Villa T3 storey, terraced, terrace and private garden, 4 to 6 people. Facing south west. 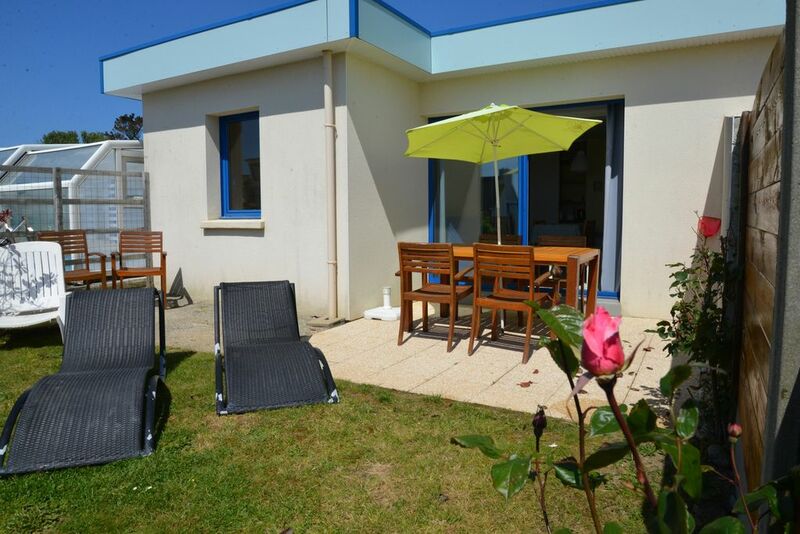 At 50 m from the beach and the Bilu facing great site Pointe St Mathieu with its lighthouse and its abbey this villa will seduce you with its south west by the sea 500m, leaving for the islands and Mullein Ushant.